We are a UK team that is changing math around the world. Join us! Do you think that math will be important for today’s learners? 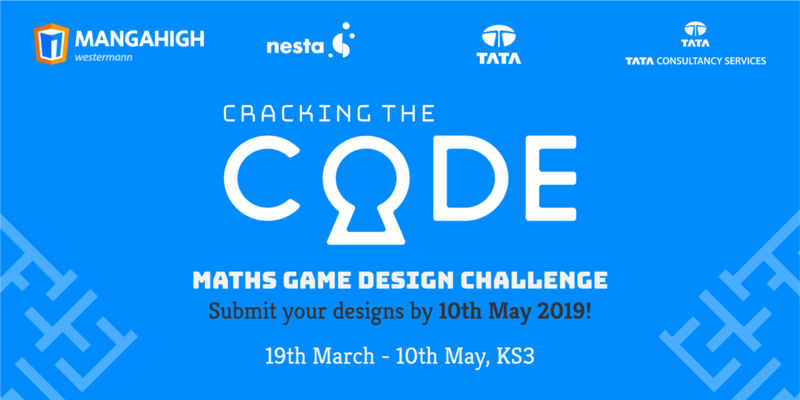 Do you believe that games have the potential to transform how math is taught? If so, then you will be among friends at Mangahigh. 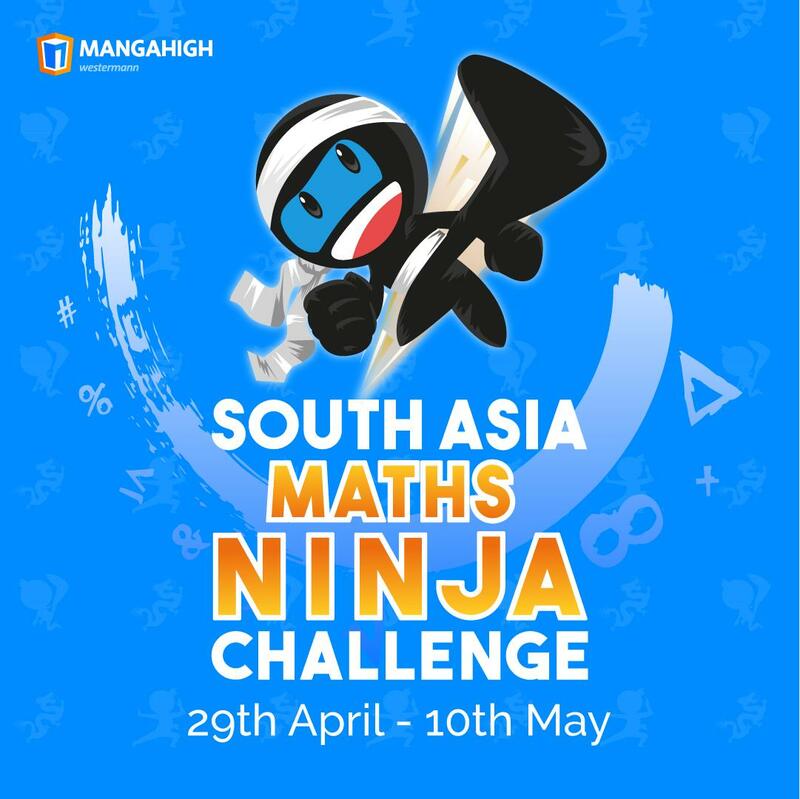 Mangahigh’s innovative and vibrant approach to games-based math has been recognized around the world. We have more than 3m questions answered on our site every day, and teachers from Sydney to Sao Paulo love the way that Mangahigh energizes their classrooms. But there’s more than a world-changing mission at Mangahigh. There’s a great work environment too. Our central London office is a light and airy space with views across the city and easy commuting connections. We are a team that has grown close in the pursuit of our mission, and there is frenetic but good natured competition around the company foosball table daily. We organise regular off-site and company events, and these have involved activities from hack days to wild swimming and sheep herding. 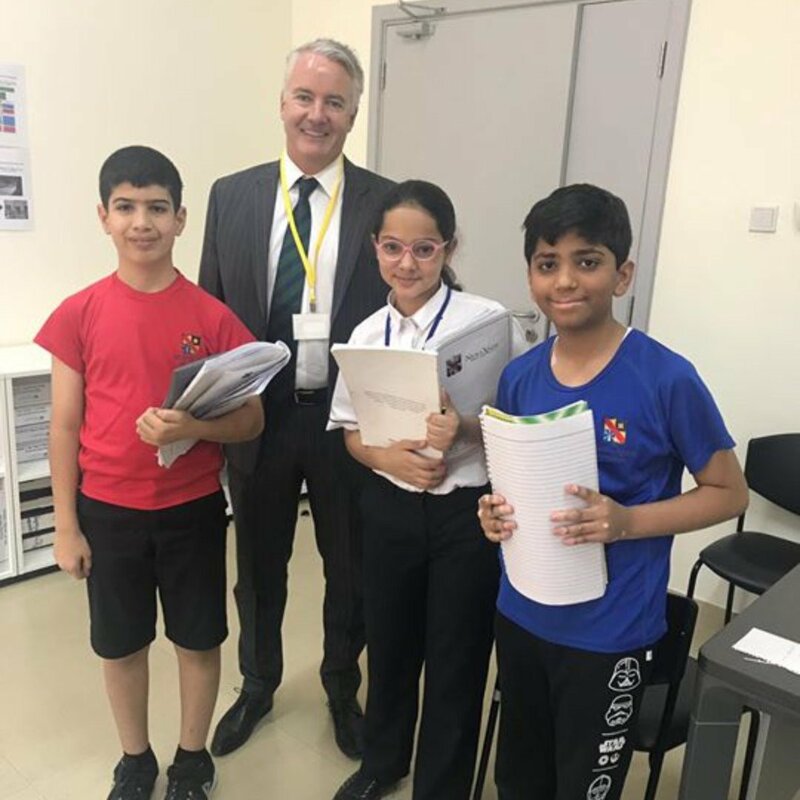 Every member of the company is asked to visit classrooms and work directly with teachers to understand how our product gets used in the field, and if you are on the sales team you can expect to travel to exotic locations. Our warm and enthusiastic team of 20 drive hard to keep our business moving, but are always open to exploring new approaches and technologies. We welcome new joiners and strive to assimilate and embrace the ideas and experience they bring with them. Learning is precious at Mangahigh, and we take opportunities to add to our own knowledge and skills through attendance at conferences and in-company training sessions. Our technology stack includes PHP5, BackboneJS, PHP-Yaf, Memcached, Mysql, Drools, Solr, Zookeeper, RabbitMQ and Docker. We are always looking for new technologies that will have a positive impact on our work, and encourage developers to spend time researching new tools and approaches. We believe in BDD where appropriate, using CucumberJS and Behat, and also use PHPunit, Karma, JSLint, PSR standards, and Grunt with Jenkins to manage our unit tests, code quality, and builds. We use SCRUM to manage our time and process, with a 2 weekly sprint, and aim to deploy to production multiple times within a sprint. We value collaborative working, simple solutions to complex problems, rapid development, and ongoing refactoring. Come and join us! Take a look at our current vacancies above. However, if you have an interesting CV, and a reason you think you would be a great member of the team, send it to us on jobs@mangahigh.com. In your cover note, please indicate whether you require a visa to work in the UK.